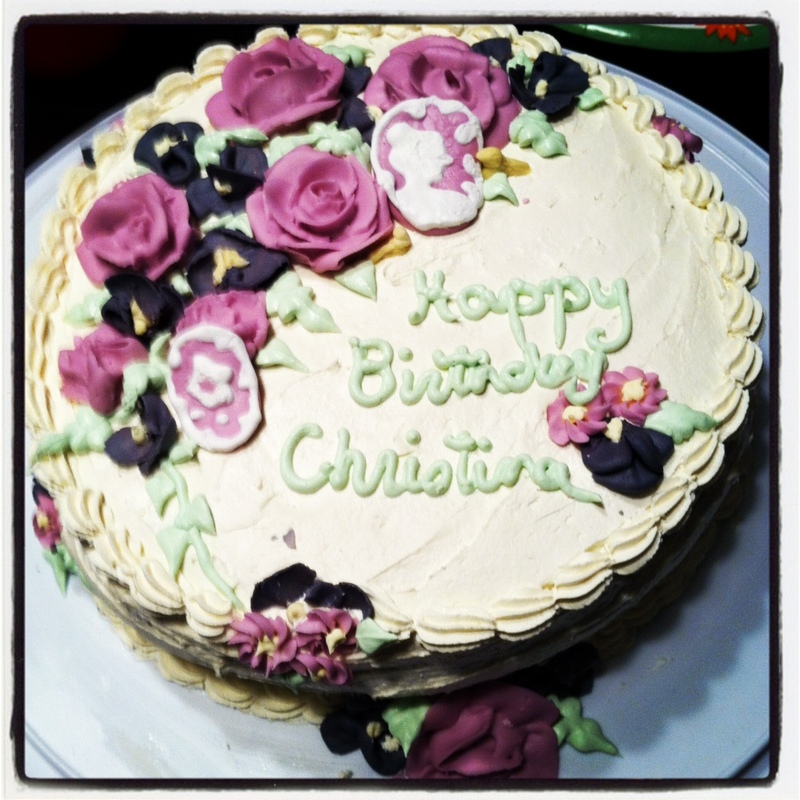 Happy birthday, Christina! I hope that you have a wonderful day! 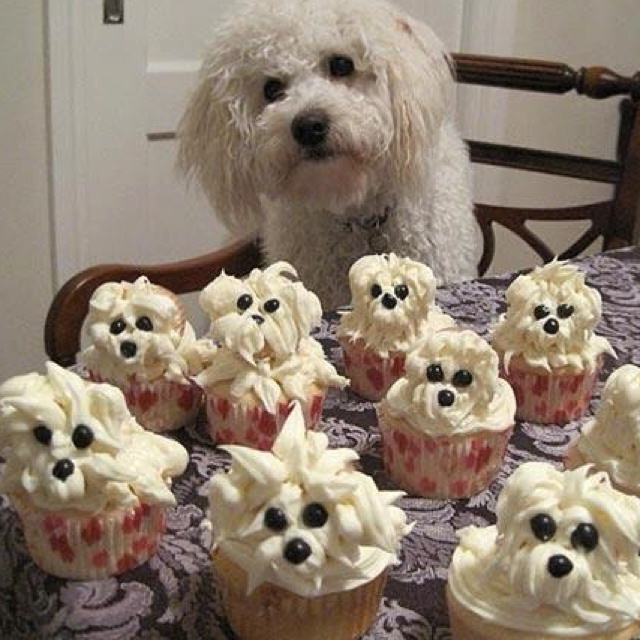 And just in case the cake goes quickly....here are some cupcakes. 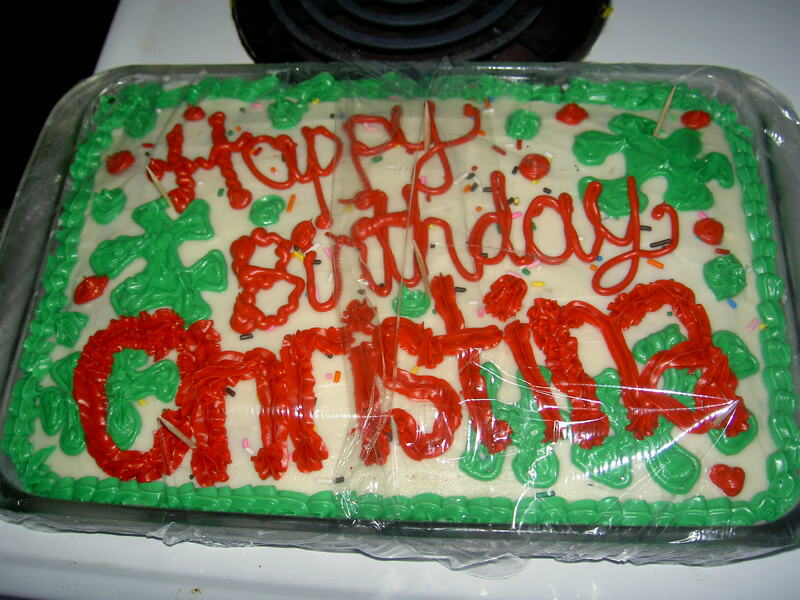 Here's hoping you have a great birthday, Christina! You could have at least taken the picture before you put the plastic wrap on, Rob! 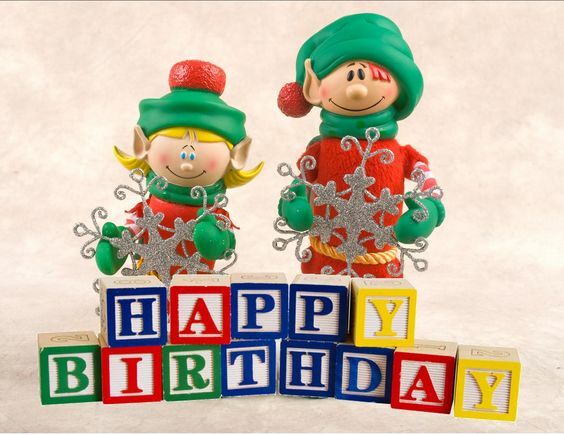 Happy Belated Birthdays to Krissy, Amy and Christina Sorry I missed your birthdays. Subject: Re: Happy birthday, Christina!